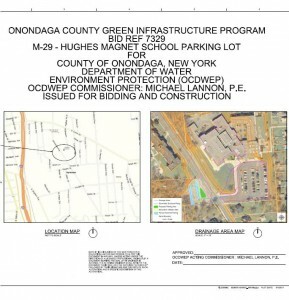 The project at Hughes Magnet School involved the construction of a new parking lot that is able to capture stormwater runoff from both the new parking lot and from the existing parking lot, school roof, and the adjacent Jamesville Ave. 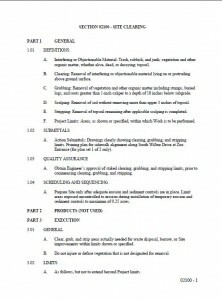 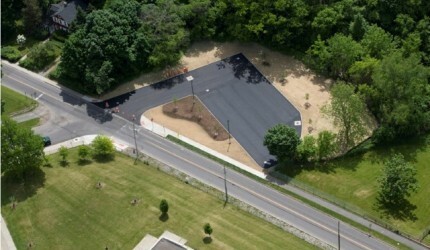 This project prevents approximately 1.5 million gallons of stormwater from entering the combined sewer system annually. 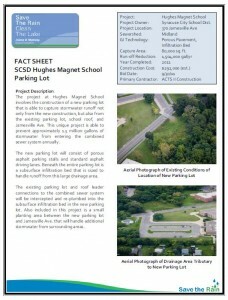 The new parking lot includes of porous asphalt parking stalls and standard asphalt driving lanes. 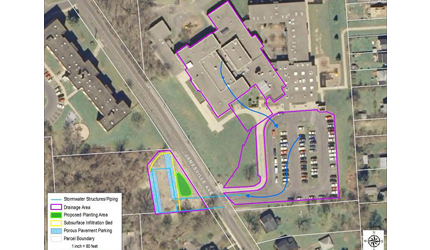 Beneath the entire parking lot is a subsurface infiltration bed that is sized to handle runoff from this large drainage area. 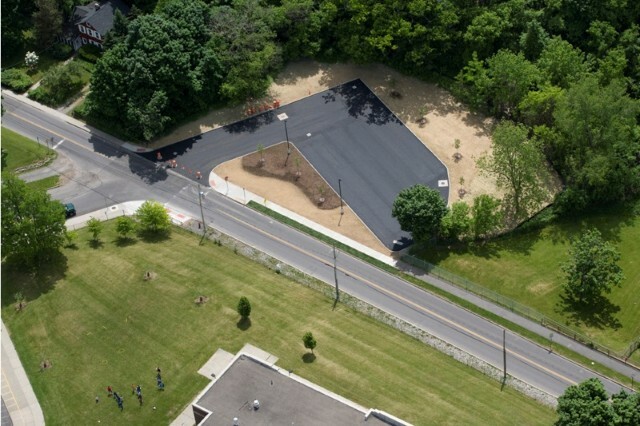 The existing parking lot and roof leader connections to the combined sewer system were intercepted and re-plumbed into the subsurface infiltration bed in the new parking lot. 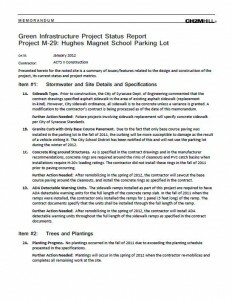 Another part of this project is a small planting area between the new parking lot and Jamesville Ave that handles additional stormwater from surrounding areas.